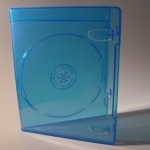 ACE Premiere Products has been established to manufacture and market DVD and CD storage cases and products as well as packaging accessories for the booming global optical disc market. Even with the advent of digital downloads consumers and providers of digital content understand you still need to sell physical product. 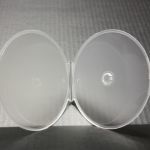 Formed by Jun Flores, an experienced sales-marketing executive in the electronics-optical disc industries, ACE has molding capabilities in Mexico and abroad to supply quality, cost-effective products and specialized accessories to customers worldwide. 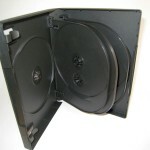 ACE Multi-case holds 1, 2 or 3 discs. 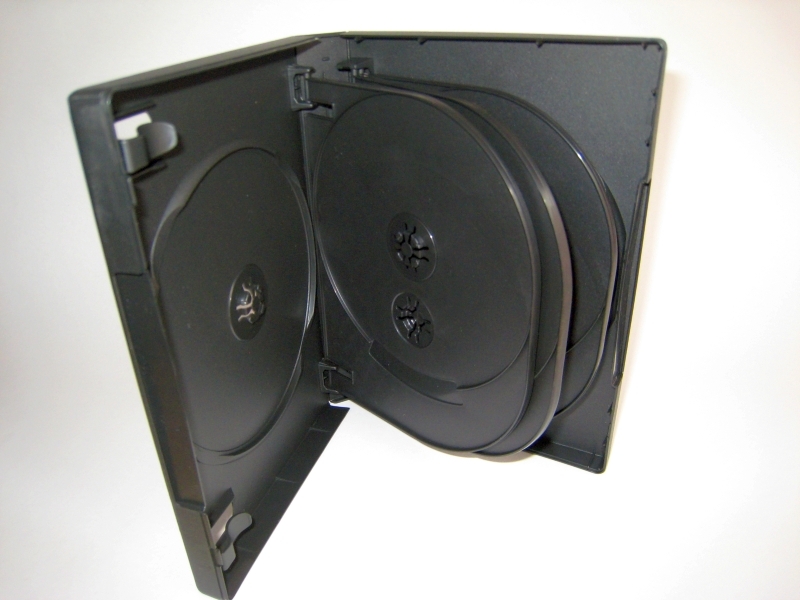 ACE Library (insert) can hold up to 12 discs easily. 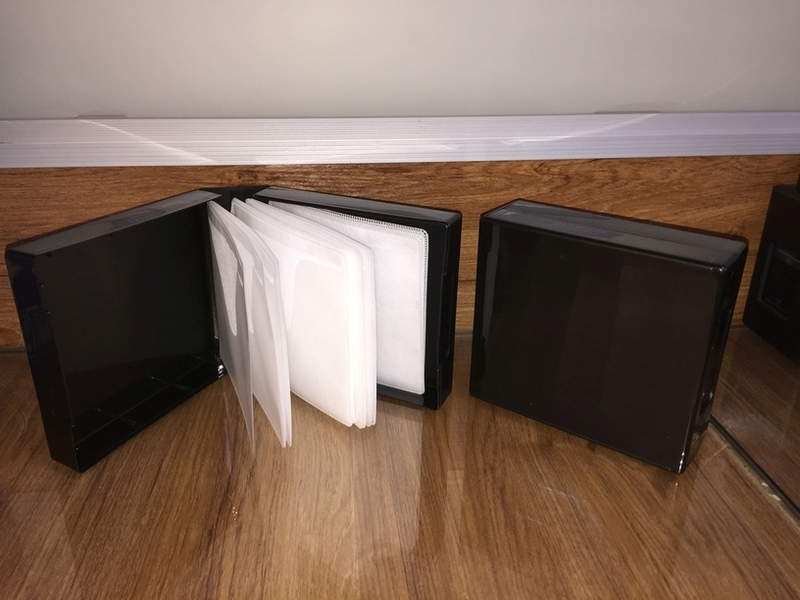 Initial product line is the ACE Case, a family of storage cases with a unique anti-theft locking mechanism that safely secures single or multiple optical discs in a one-box design. 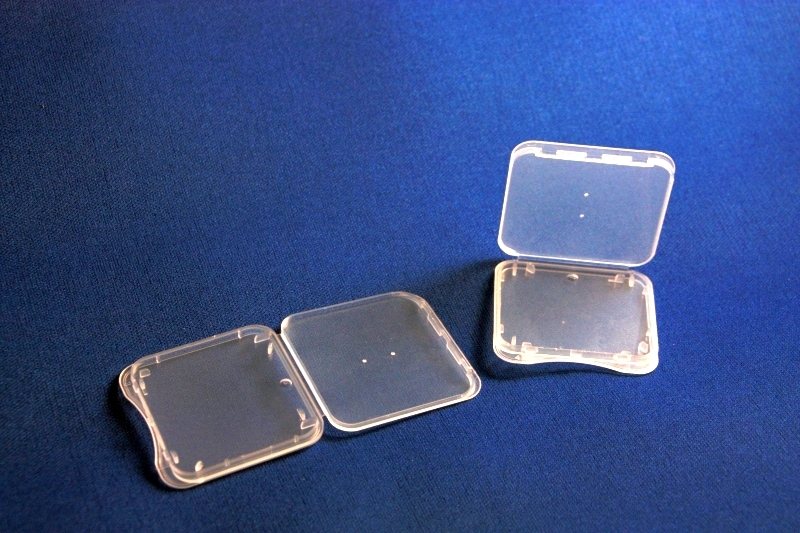 It uses a “finger foothold” tab release that allows easier removal or replacement of discs with security and ease. 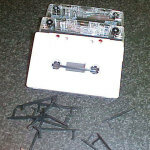 No more broken centers or loose discs. The ACE Case includes the ACE Classic, which holds a single optical disc; the ACE Multi, which holds 1, 2 or 3 discs; ACE Duo capable of holding 2, 3 or 4 discs, the ACE Portfolio, which holds 1 to 9 discs, and the ACE Library, capable of holding one to twelve discs in a compact display. 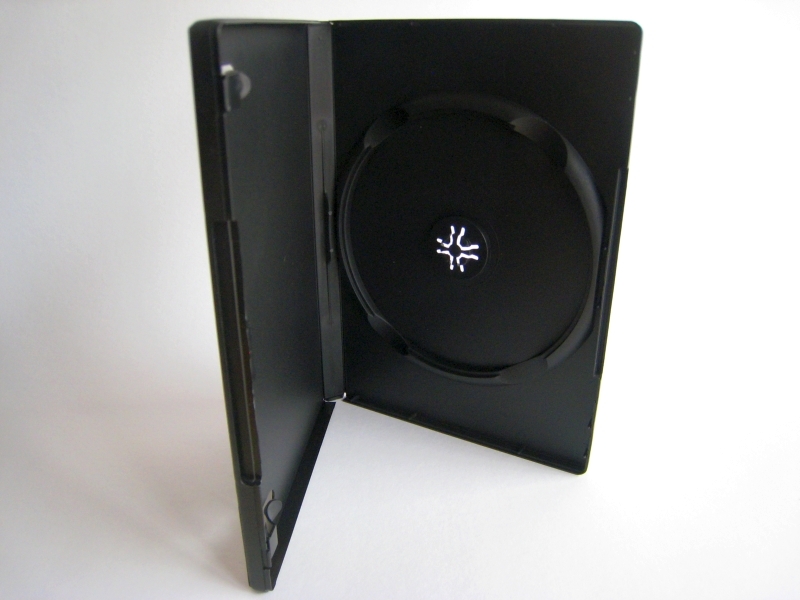 Compatible for either DVDs or CDs, the ACE Case complies with VSDA specifications for all optical disc formats, including DVD, CD, CD-ROM, and CD-R. 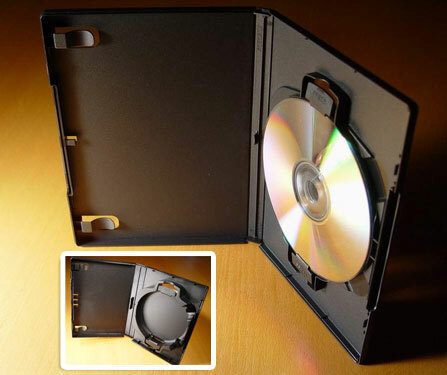 ACE Premiere also offers a complete line of alternative and standard packaging such as the CD shells and standard CD jewel cases, with tray inserts for single, double and triple disc configurations. 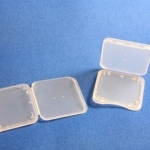 In addition to its regular products, ACE markets custom-molded products, branded or generic, to the specifications required by manufacturers, replicators and retailers. To satisfy the short run on-demand user, ACE also provides the EvPAK Personal. 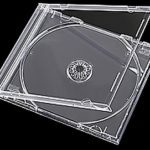 A creative, green alternative to CD packaging. 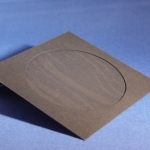 Just print directly onto the perforated, pre-formed paperboard using any standard inkjet printer, punch out the form, assemble with the D-frame tray provided with your optical disc project and it’s done. 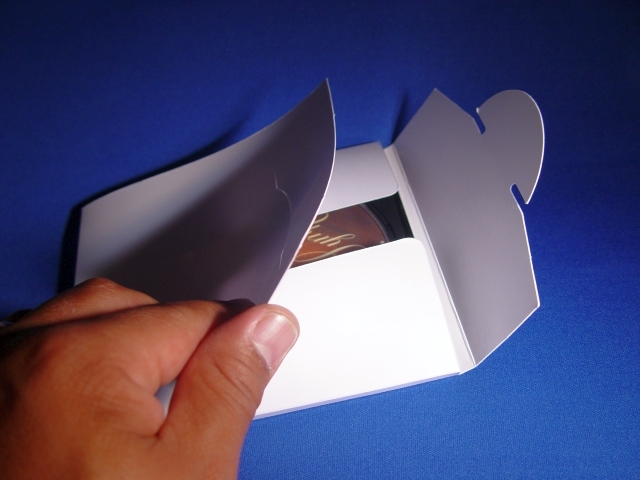 It’s an all-inclusive packaging format that not only protects your investment but is pretty darn fashionable looking as well. Give that project of yours that extra “zing” to make it memorable. Flores is setting up a distribution network of independent representatives to supply the US, Asia, Europe and Latin America with storage cases, accessories and custom products. I love this product! Those Library cases are great quality. Those guys really stand behind their product. Wonderful support as well.